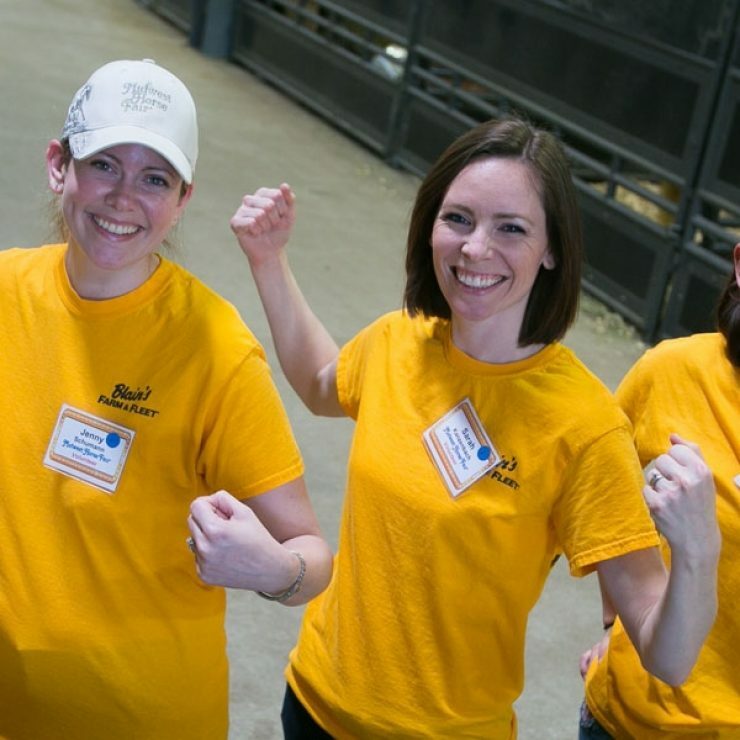 The spirit of volunteerism is alive and well at the Midwest Horse Fair. 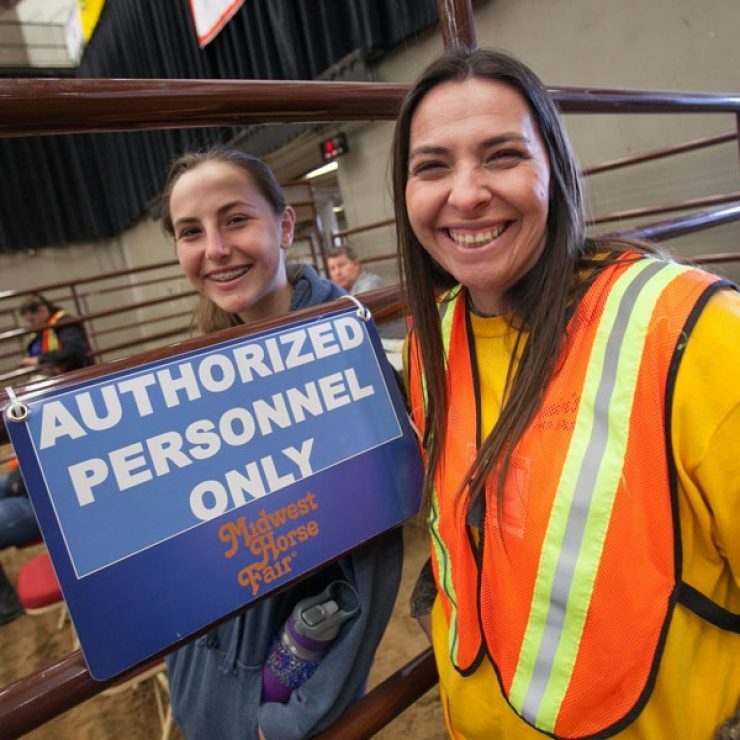 More than 250 volunteers help make the largest 3 day horse fair the premiere equestrian event in America! 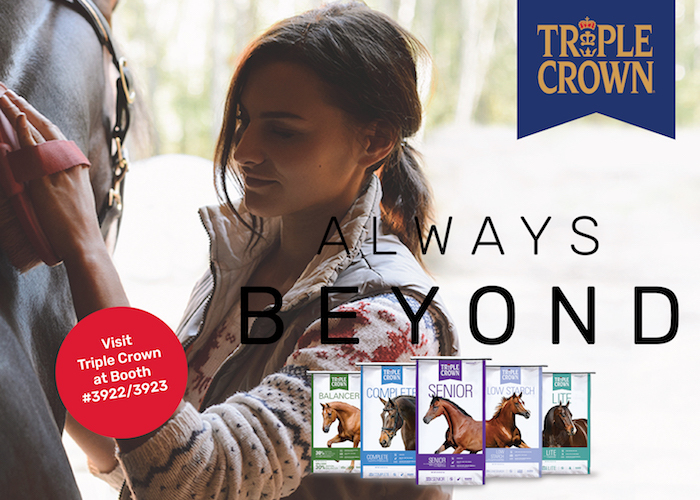 Did you know you can earn free admission? 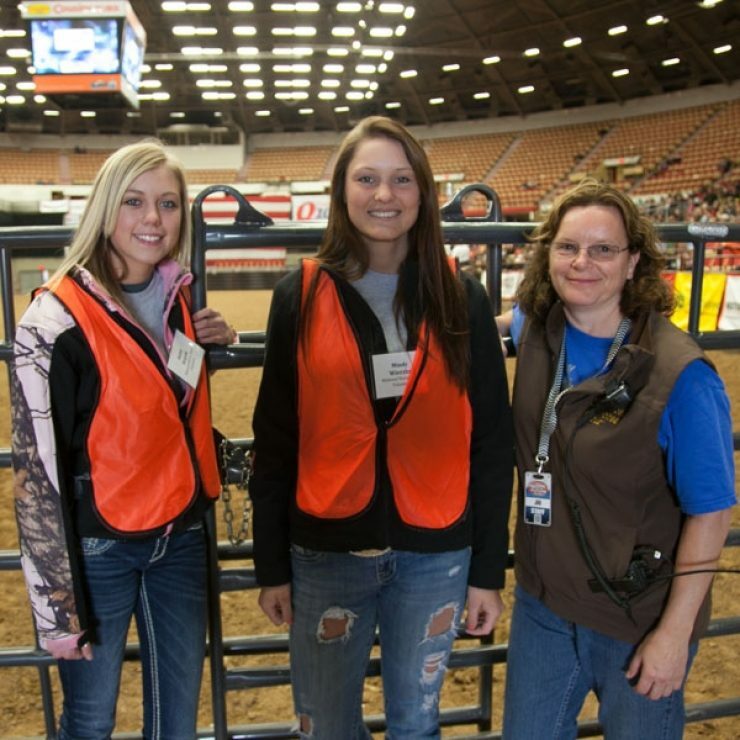 Volunteer at the Midwest Horse Fair!